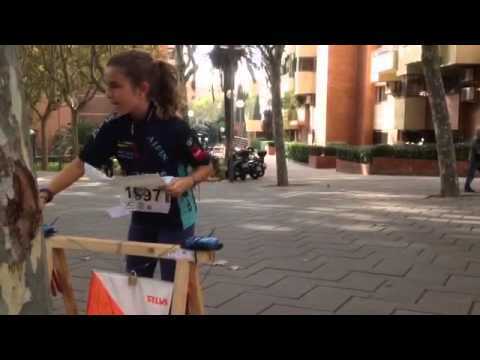 TIC BCN CONSISTS OF TWO ORIENTEERING RACES: ONE MIDDLE DISTANCE RACE AND ONE LONG DISTANCE RACE IN EMBLEMATIC SITES OF BARCELONA.WE HOPE TO SEE YOU IN BARCELONA, TIC IS WAITING FOR YOU: LIVE ORIENTEERING, LIVE BARCELONA!!!! The TIC BCN trophy was first held as a team competition in which a couple of high-level international teams were invited; this offered a setting for training and technical improvement to both senior and junior Catalan teams. 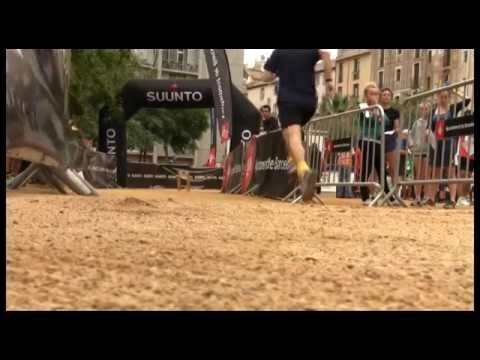 5/11/2016 - Middle distance race to the west of Barcelona. 6/11/2016 - Long distance central area City Race Euro Tour. 05/11/2016 - 06/11/2016 Live Orienteering, Live Barcelona!!! !